Thank you Canberra, Layla Riches has been found safe and well. 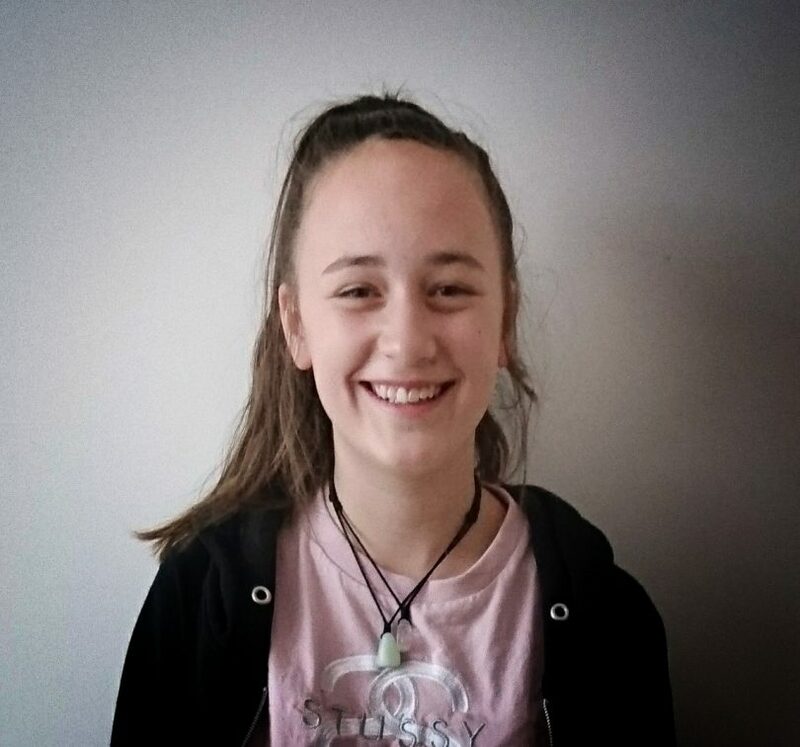 ACT Policing is renewing their calls for the public’s help to locate missing 15-year-old girl Layla Riches, who hasn’t been seen for four days. Layla was last seen in the Belconnen area on Saturday morning (24 November) and police believe she may be in the Griffith/Narrabundah area. Police said they are concerned for her safety and are urging her, or anyone with knowledge of her whereabouts to contact ACT Policing Operations on 131 444. She is described as Caucasian, about 160cm (5’3”) tall, slim build with long light brown hair. Police would like to reassure Layla that she is not in trouble and they are concerned about her safety.